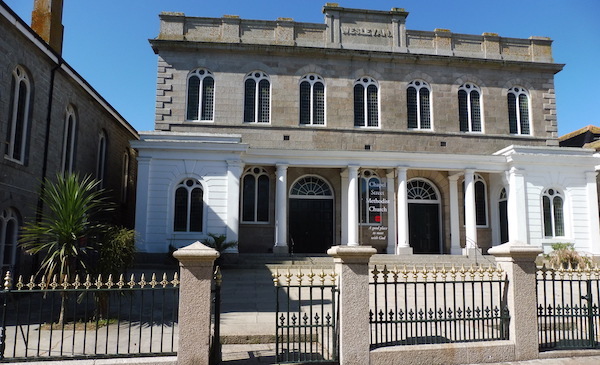 Chapel Street Methodist Church—a good place to meet with God and to be part of his kingdom in Penzance. We are a medium-sized church in the centre of town, with two distinct services on Sundays. One is traditional in style whilst the other is more contemporary. Both are an opportunity for us to “encounter” Jesus. In response to God's love, in saving us, we try our best to share that love not only with our own members, but with visitors, folk in our local community and the many people beyond. We also try to bring love, help and support through home groups, prayer ministry, quality children and young people's work and pastoral visits. We try to achieve excellence in all we do. Whoever you are, whatever your journey—welcome! Find out more about our five partner churches.